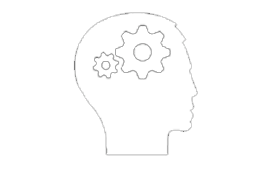 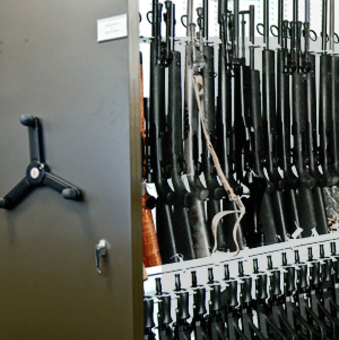 Public Safety Storage | Montel Inc. 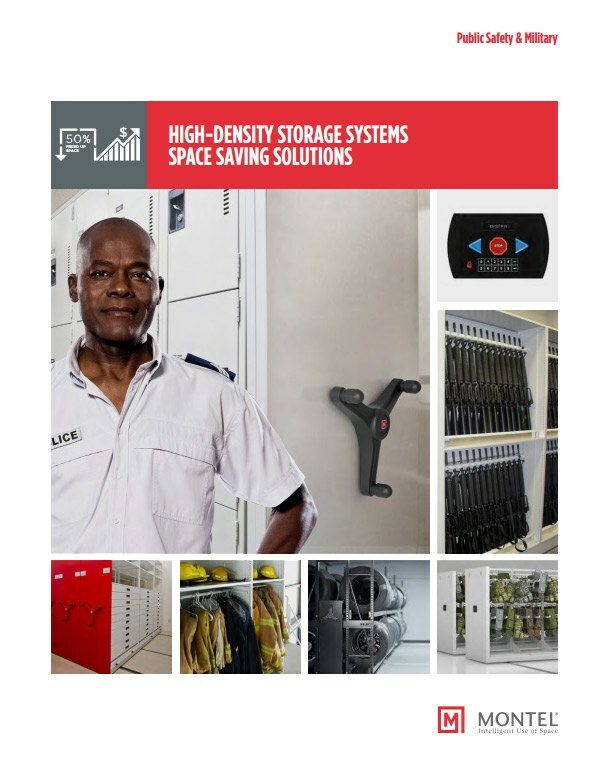 Ensure your peace of mind and that of your public safety organization with our safe, compact and efficient storage systems. 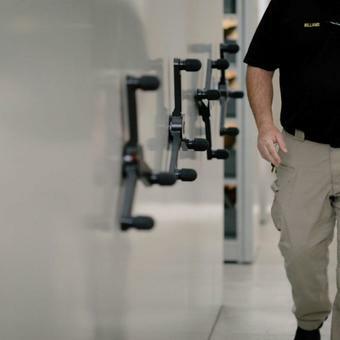 Maximize the capacity of the spaces of your police station, law enforcement department, FBI base, fire, sheriff or first responders department. 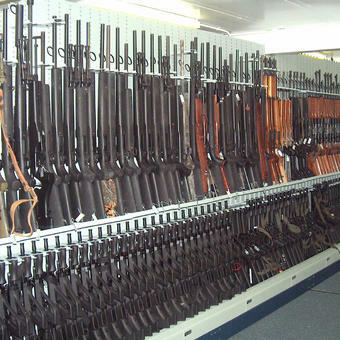 We know it's important for you to have safe and secure storage that can be trusted to hold your firearms. 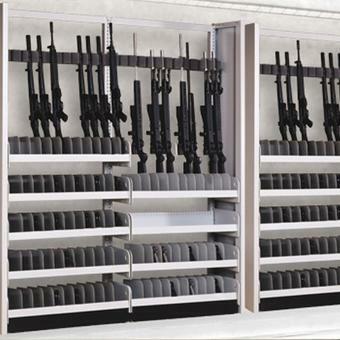 Flexible and versatile, our weapons storage systems combine thoughtful design and unmatched features to fit your unique needs. 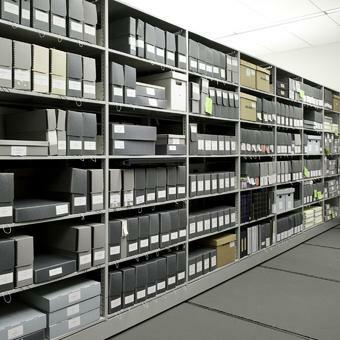 Put your storage under maximum security with our versatile, high-density filing, shelving and racking systems for all your facility needs. 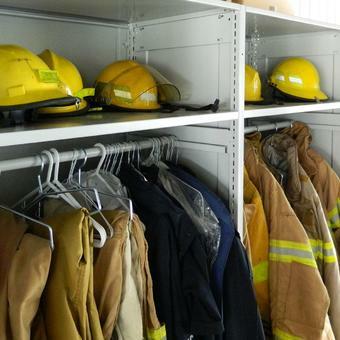 Extinguish delays in accessing vital firefighting and rescue gear, equipment and supplies at your station with our compact and secure high-density storage solutions. 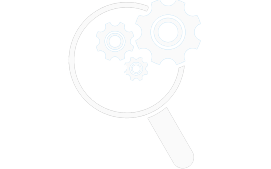 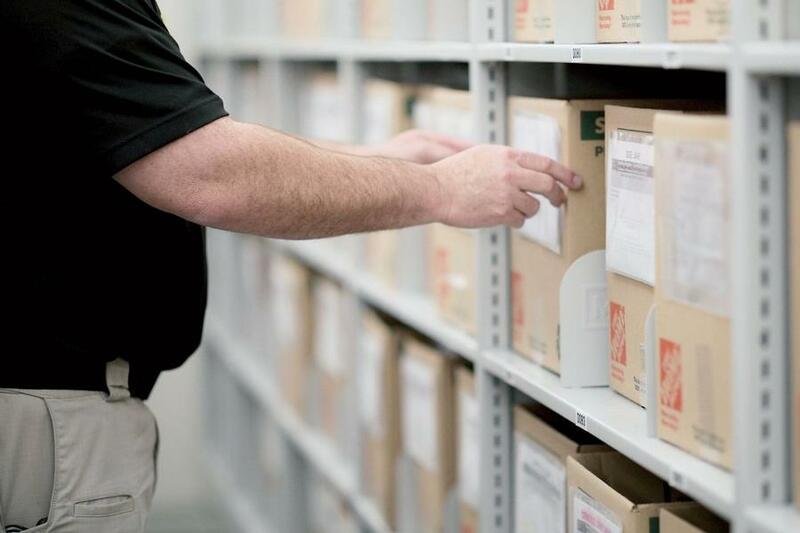 Our secure and compact evidence storage solutions are designed with the concerns and challenges of evidence storage processes and compliance. 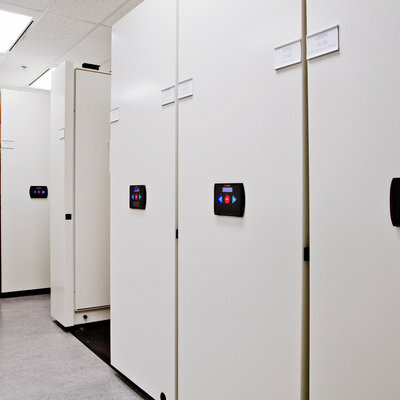 Ensure and maintain chain of custody by trusting our customizable high-density static and mobile storage systems. 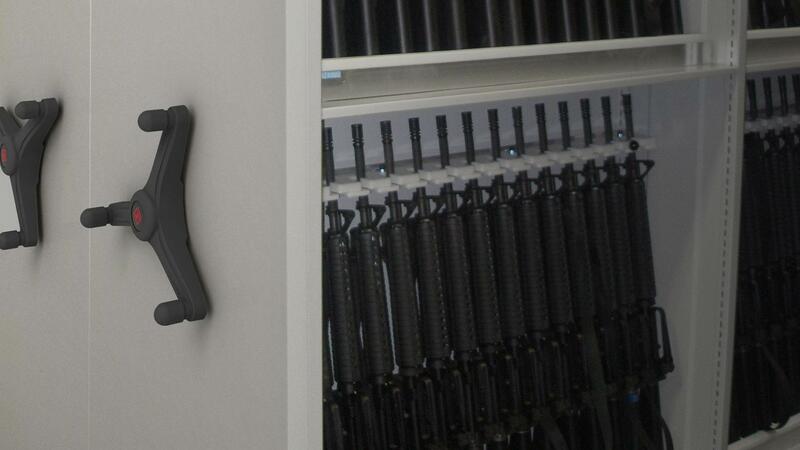 For weapons varying in size and weight, you need a very customized storage solution. 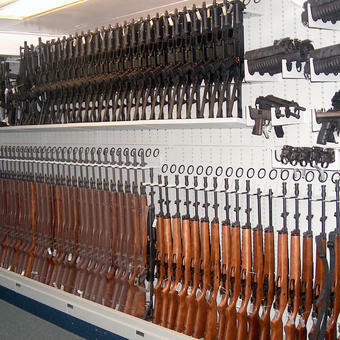 Our flexible high-density mobile weapon racking systems, with their interchangeable parts, store all types of artillery and keep you prepared at all times. 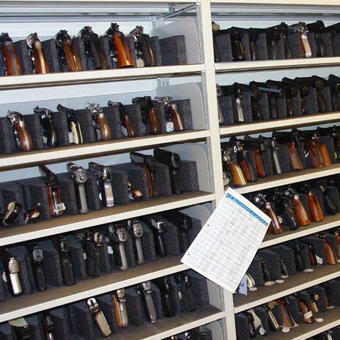 Extremely secure, highly organized and easily reconfigured to adapt to your changing needs, our pistols shelving solutions are dependable under any circumstance and make full use of your weapon storage space. 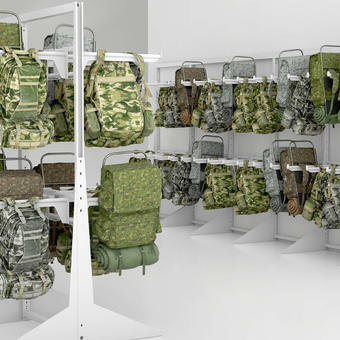 Our mobile and static artillery storage racks and display screens solutions centralize your armory into fully functional and accessible storage while using minimal space. 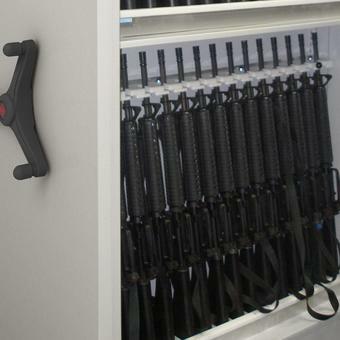 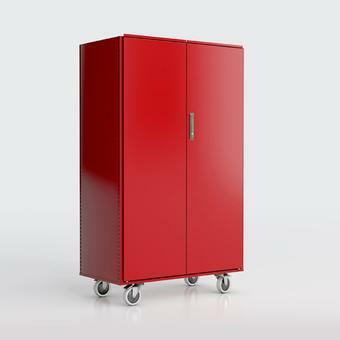 Our modular weapon carts provide portable and secure storage. 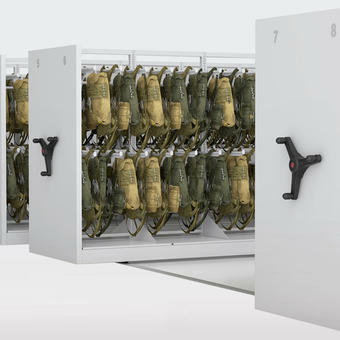 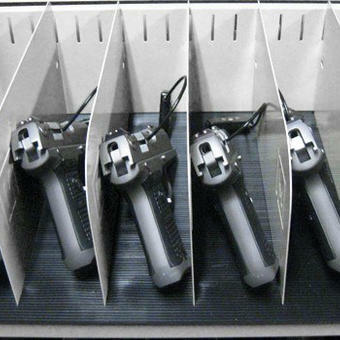 Their modular design allow the carts to be configured to accomodate the storing of any type of weapons and gear. 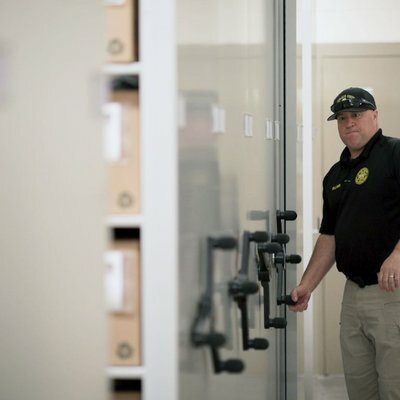 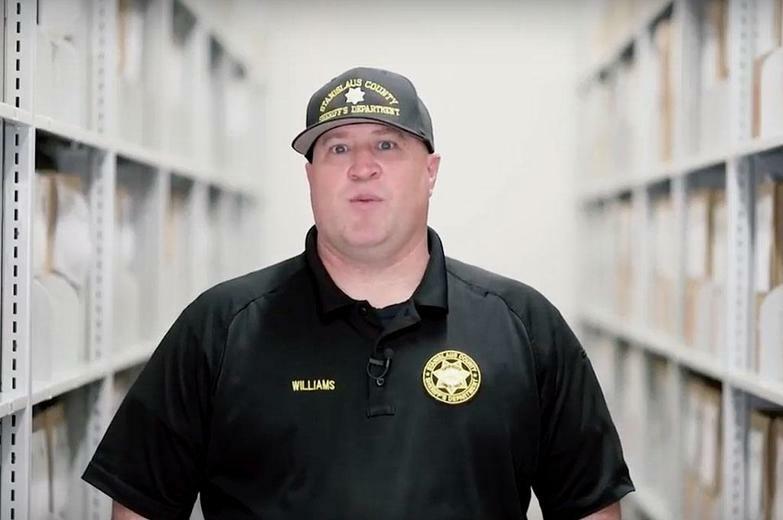 If you operate a public safety service, law enforcement agency, police or fire department, FBI base, first responders organization or sheriff's department, there is no need for storage to become an additional source of stress. 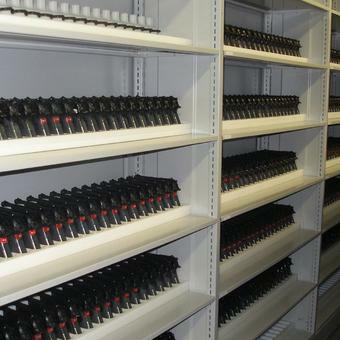  That's why we offer tailored and durable solutions, including mobile and static racking systems as well as shelving products, cabinets and screens. 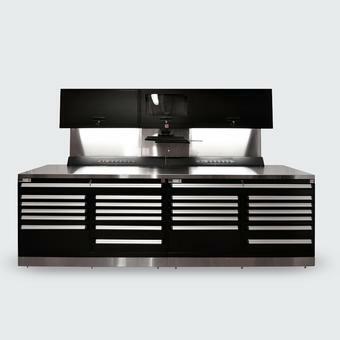 Designed with efficiency and safety in mind, you can focus your energy and attention on what really matters.